I love all your picks! 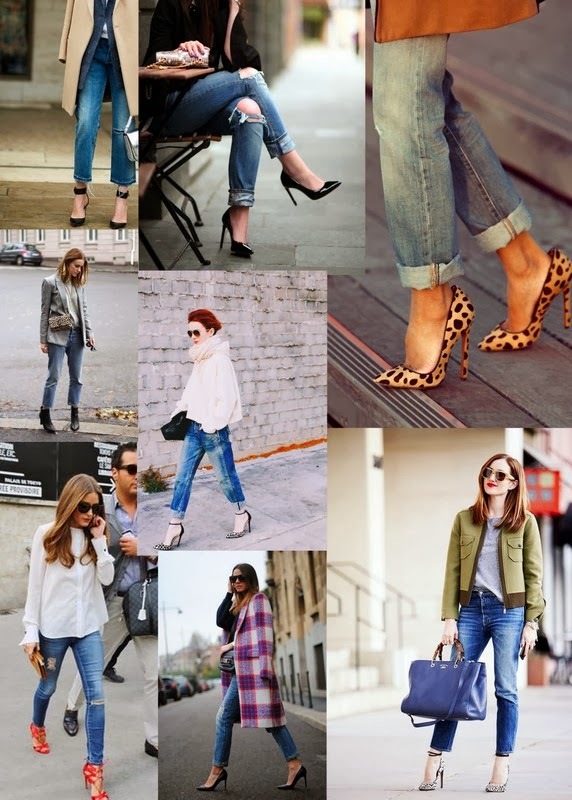 Jeans paired with heels are so classic. You can never go wrong!